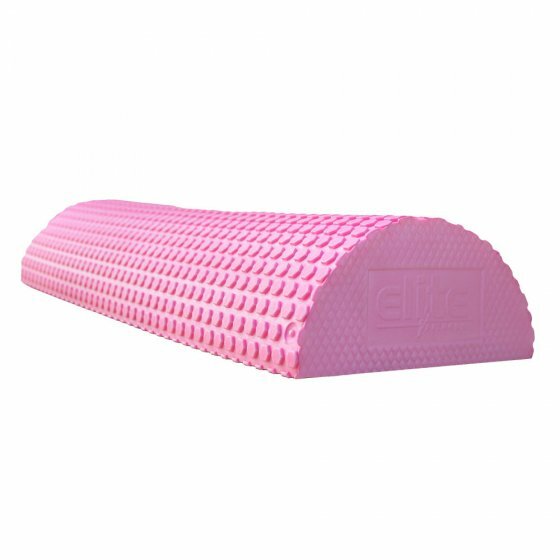 The Elite Half Round EVA Foam Roller is ideal for spine alignment and balance. Cut so that it won’t move when laid flat, this shoulder releasing tool will help with posture and tight joints. Turn it over, and you will be able to use it for strengthening basic balance and joints.